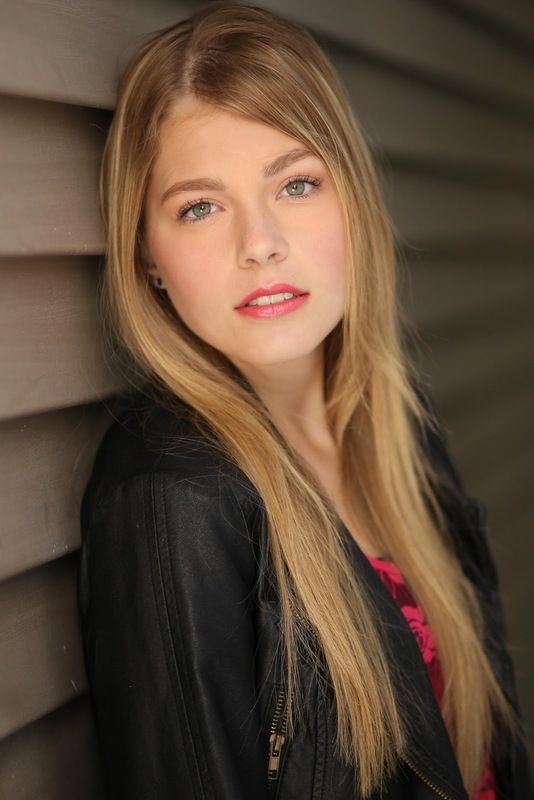 Barbizon Midwest Review: IMTA LA2013 TALENT UPDATE! Caitlyn N. has signed with Dreamscope Entertainment! "I wasn't sure what to expect, but it truly was an awesome experience and you have given Caitlyn a ton of things to think about and huge opportunites." "Thank you for the opportunity you gave me to show off my talent in front of so many great agents. It has really made a difference for me, and opened many doors for my career." "IMTA was an amazing experience for Ian! He learned more than I could have imagined about the auditioning process. IMTA provided real life lessons about the industry that will be forever valuable in his pursuit of acting. Lastly, what an incredible group of talented, supportive, encouraging, and genuine kids! The positive energy was incredible! Thank you for all that you do to make it happen : )"
Chase C. has signed with Dino May Management! "IMTA was the most amazing experience that I have ever been through. IMTA nearly changed my life believe it or not. Before IMTA I was in a dark place and going through a major depression. My confidence was at the lowest it had ever been at and just in general I never thought I would be where I am now. Because of IMTA I feel like I am a new person. IMTAshowed me that anything I set my mind to, I can do. Following IMTA I am now the happiest I have ever been. I don't know what it is about IMTA that has made me the person I am now but I cannot thank them enough. I cannot wait to go back to my senior year. IMTA is the best thing that has ever happened to me. I highly recommend IMTA for everyone! Whether you're a Model, Actor, Singer, or Dancer go to IMTA! In just one short week, your life will be changed one way or another!" 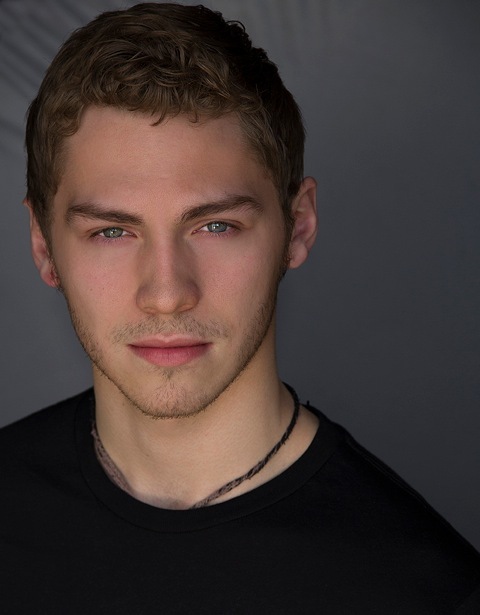 Owen S has signed with Momentum Talent and Literary Agency in Beverly Hills. "From start to finish I have completely enjoyed everyday here at Barbizon. Learning how to model and act. I never expected to enjoy these things so much to consider making a carerr out of it. I had a life changing experience at IMTA. I appreciate all of the coaching and hard work that Barbizon has done for me." "I cannot explain my appreciation. I heard from countless agents, "Charles always has the best groups" and I am very happy that Kenan could be a part of that. As for that offer he received from Marlene, I think that this offer will be amazing for Kenan." Breanna will be signing with FACTOR WOMEN in Chicago! Wilhimina LA and Miami will also be representing her in their markets! "As always, thank you for your attention and your many courtesies. I wish all directors cared as much about their clients as you do." To audition send an email to barbizonmidwestmodels@gmail.com with you full name, phone, city/state/zip, and age! Behind the Scenes: IMTA LA 2013! Breanna Lynn Performs at IMTA LA2013!! THE BARBIZON MIDWEST IMTA LA2013 TEAM ROCKED!! "Divergent" filming this April in Chicago! Ready, Set, Strike a Pose!